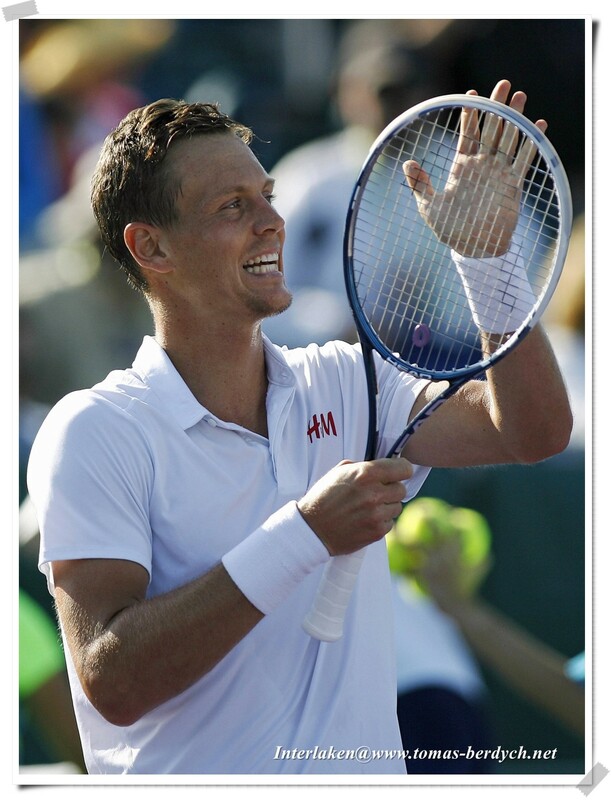 In the fourth round, Berdych will play Sam Querrey. The top-ranked American advanced when Milos Raonic withdrew prior to their third-round meeting with an illness. Fourth seed Tomas Berdych blitzed 17th seed Sam Querrey 6-1, 6-1. Berdych did not face a break point and capitalized on five of his eight opportunities against Querrey’s serve to seal the victory in just 51 minutes. The Czech has won five of his six encounters with Querrey. 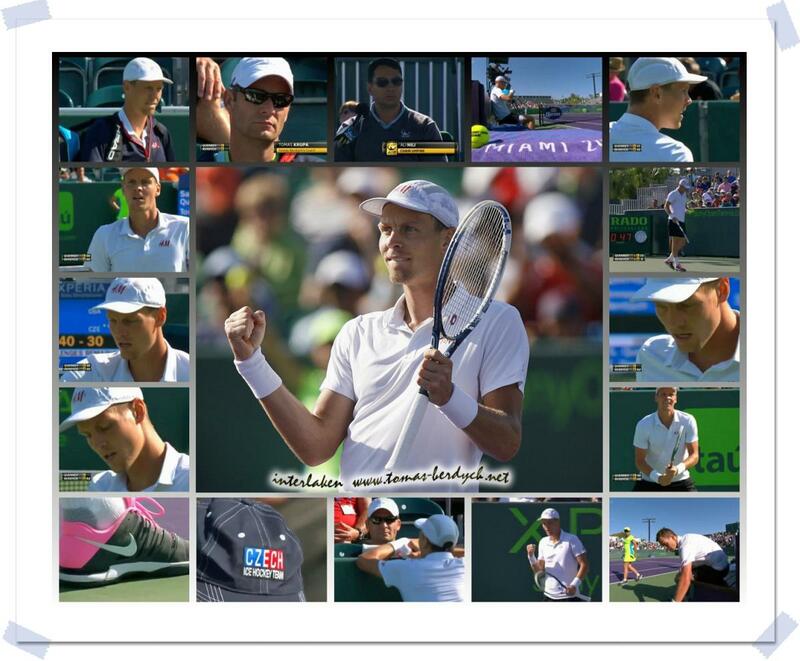 Berdych has a 21-5 record in 2013 and has appeared in the quarter-finals or better at every tournament he has entered, highlighted by runner-up efforts in Marseille (l. to Tsonga) and Dubai (l. to Djokovic). 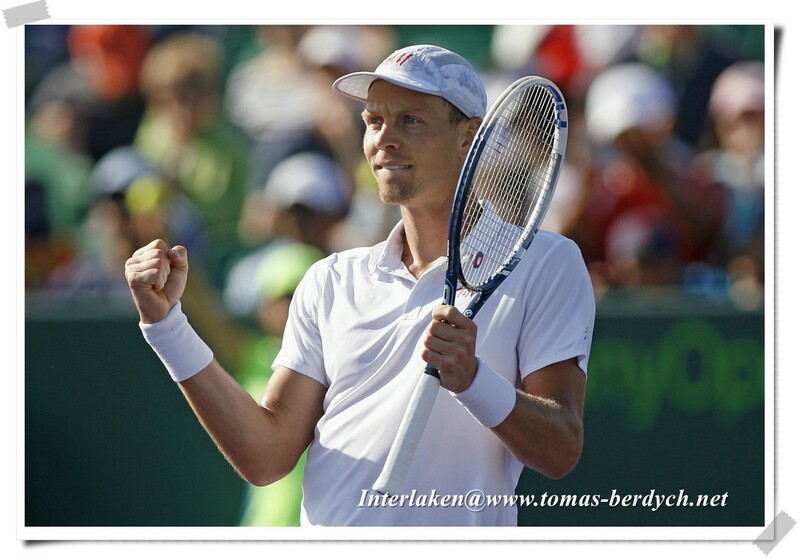 March 26, 2013 - Tomas Berdych talks about his comfortable win over Sam Querrey on Tuesday in Miami.